TAA's PR & Community Outreach Committee attends various Career Fairs promoting our industry as a whole and promoting job seekers to register on our Online Career Center. "The TAA Career Fair was a crucial factor for me getting started in the property management field. With no prior industry experience, I wasn't getting any responses or interviews with online applications. But once I was able to put myself in front of potential employers at the Career Fair, I was working onsite full-time within a month. 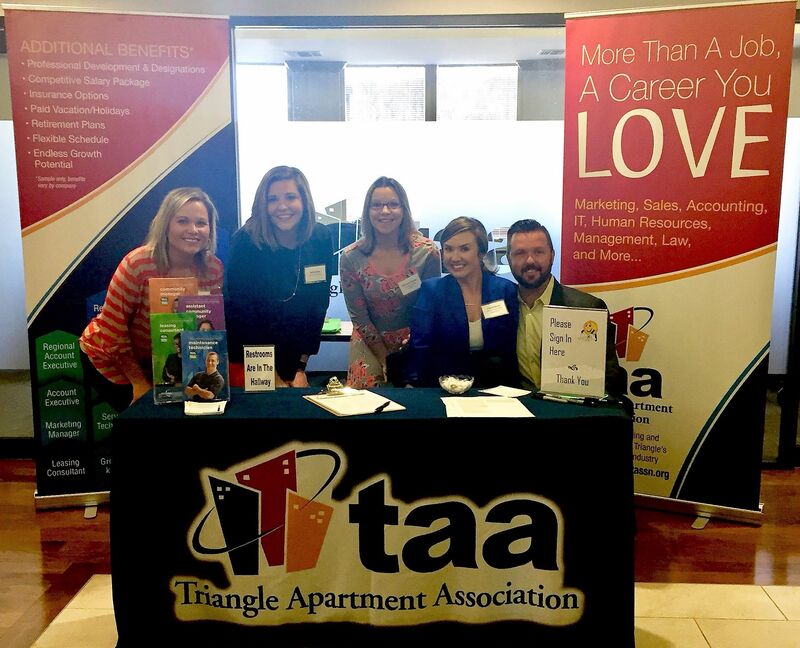 I cannot recommend the TAA Career Fair highly enough if you are looking for a career in the apartment industry."